Cleaning a blocked drain is a fairly simple task that you could complete yourself in less than an hour. The common causes of drain blockage can be excessive disposal of cooking fats and oils, bits of food that fall between the holes of the drain and other domestic wastes. Before getting down and dirty underneath the sink, your first solution should be to use a plunger. More often than not, this will unblock the drain straightaway. Make an airtight seal around the drain and push down gently, release quickly to begin the suction. Repeat this process for a few seconds, or until you break the clog. 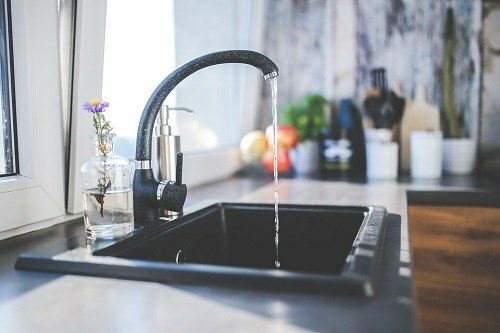 If you have a double sink then place the plunger over one drain and fill the basin with a few inches of water. Firmly hold a wet cloth over the other drain to block it before you start plunging. If you don’t block the second drain, once you start the suction everything will back up into that sink. Roll the head of the plunger so that you force in water and not air down the drain. Start pumping vigorously and pull away the plunger to release extra pressure. If the water doesn’t begin to swirl down the drain repeat the same process a couple of times. If a plunger fails to unblock the sink then it’s time to clear the pipe manually. Place a bucket underneath the trap and carefully unscrew it. Rinse the trap thoroughly with hot water to loosen all the debris. If the problem isn’t with the trap, then the clog could be in the waste pipe between the sink and the trap. Use a stiff piece of wire, like an old coat hanger, to poke at any obstructions, rejoin the pipes and pour hot, soapy water down the drain to completely clean it. If getting your hands dirty is not your thing, or if you simply lack the time and energy to complete your regular domestic cleaning duties, then you could hire a professional domestic cleaner through a cleaning company. 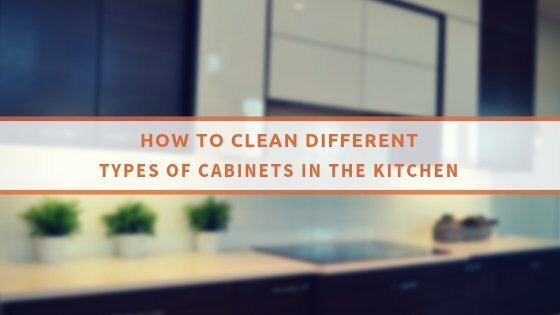 Not only do they provide fully trained domestic cleaners to clean your house from top to bottom, but some cleaning companies in London offer handyman services as well.